Keeping your aging systems in working order is the key to avoiding unexpected interruptions. Failures can be very costly both in terms of damage and lost business. 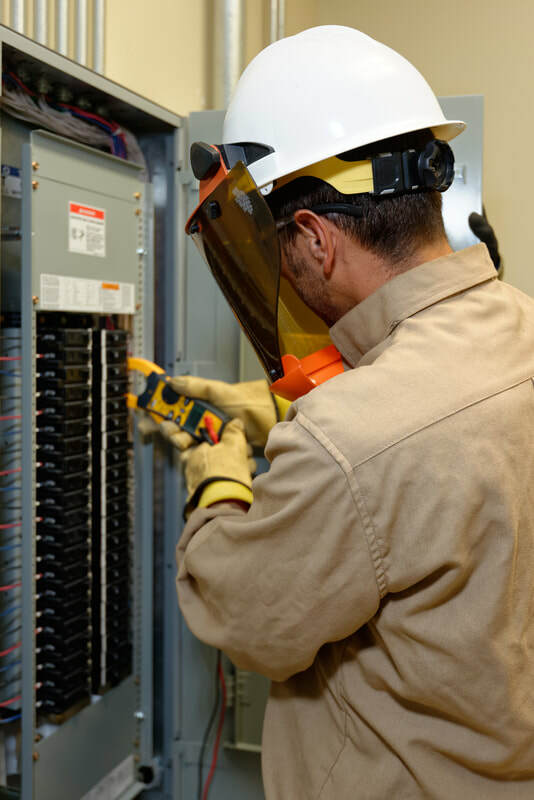 Two-thirds of system failures can be prevented by preventative maintenance and inspections.